Like cures like - or the law of "similars" is what homeopathy is based on. In saying this, the theory behind it is that the cause of an illness is similar to its cure, and in homeopathy a very diluted natural substance is given to that which would cause the symptom of the ailment if given in a larger amount. 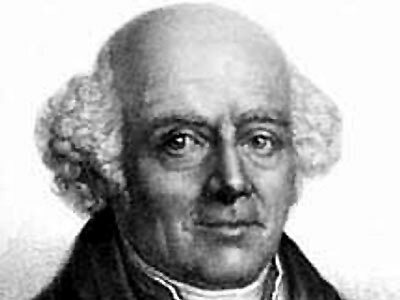 Samuel Hahnemann, a German physician developed the principles of homeopathy in the early 19th century and was based on the philosophy of the Swiss born Paracelsus, the 16th century doctor and alchemist, that also believed that what causes illness in large amounts will cure when given in a small amount. Homeopathic medicine is produced by using herbs, minerals and animal extracts in a water-alcohol solution and is manufactured by a series of dilutions and shaking the mixture vigorously during each dilution. Although the dilutions are so weak that it is nearly impossible to trace the original extract, it is believed that homeopathic medicine still contains the vital energy which will resonate within the patient's body. Homeopathic remedies come in a variety of forms and include tablets, powders, wafers and liquids and are used for treating a variety of illnesses and disease. When taking homeopathic tablets, they should not be touched but should be poured into the bottle cap and then put under the tongue. While taking homeopathic medicine you are also advised not to drink coffee and to avoid strong aromas such as peppermint, mint, camphor and even heavy perfumes. Homeopathic medicine for children and infants by Dana Ullman.